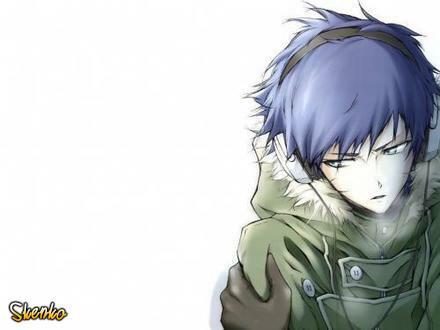 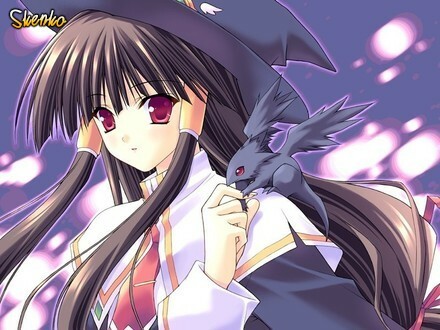 Change the look of your profile with these anime images. 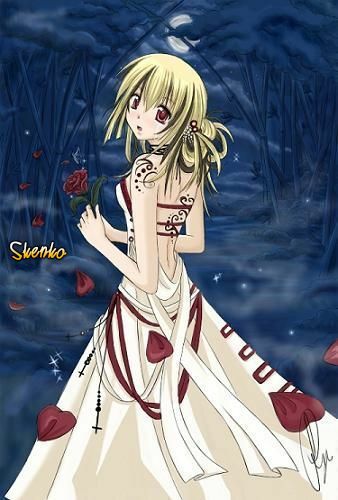 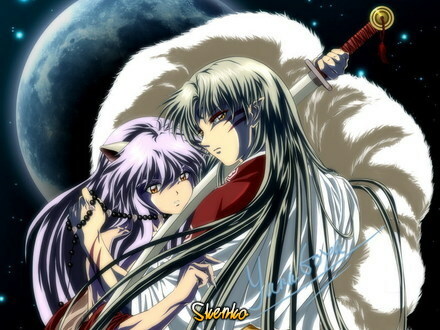 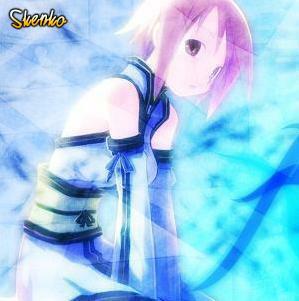 Skenko has anime Tagged pictures, images and photos of anime for your profile and cool graphics for you choose. 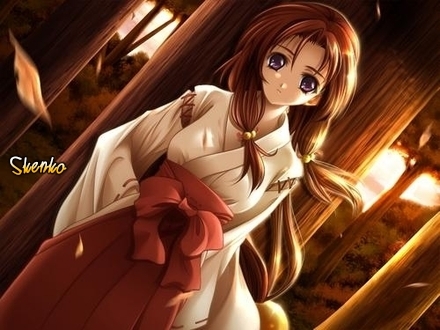 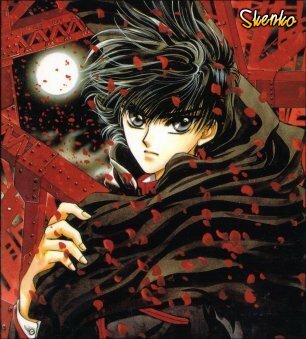 Choose an anime image and past its code on Shtyle.